Although evidence supports the critical role of education in breaking the cycle of poverty, girls continue to have limited access to secondary schooling in Africa. 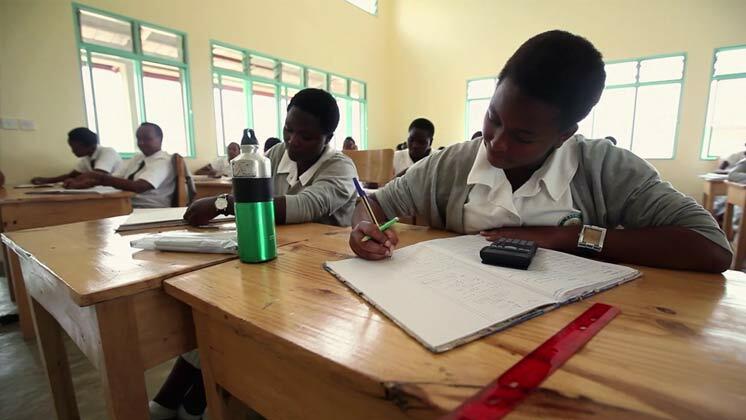 The Rwanda Girls Initiative created The Gashora Girls Academy, a state-of-the-art secondary school, to empower girls with the training and leadership skills they need to make a lasting impact on their world. The academy is a replicable model for educating girls and accelerating development in Rwanda.